Across the country, universities are feeling a pinch. The cost of operating a university is rising, and increases in tuition can’t keep up. Across the country, students are also feeling a pinch. Tuition is rising, and the long-promised value of a higher degree is becoming more and more dubious. To combat these issues, universities and third party companies have placed higher education under a microscope – questioning, analyzing, and experimenting with new models. 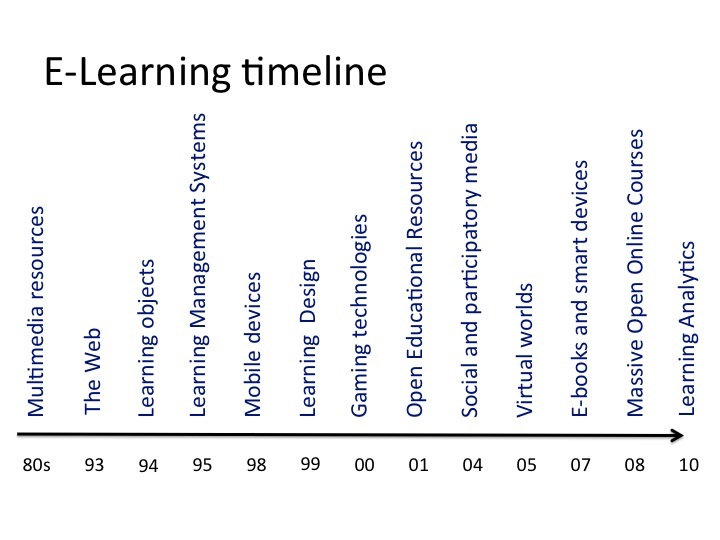 While the reform in vogue changes year to year, the largest changes of the past decade have centered on online learning. From 2U enabling universities to put their own degree programs online, to the MOOCs offering university courses to the world for free, to the emergence of Minerva University, the most prominent trends have been spurred by the digital age. These initiatives largely take the same structural approach to teaching, but have moved the medium of instructional delivery online. Many see online learning as a potential catalyst for the unbundling of universities as students choose to pick-and-choose which elements of a higher education experience they need. One common theme that all of these innovations share is that they dare to reimagine the fundamental delivery of education. The idea that higher education is best served as a continuous multi-year experience, focused on primarily teaching theory in a classroom and textbook model, and measured by seat hours in a lecture hall and exam scores, is up for examination. Currently most higher education learning in the U.S. is measured via a Carnegie “credit hour“. Many educators and the DOE have called for a change to this standard noting that measuring learning by seat hours is not a proper reflection of knowledge or skills gained. The DOE recently granted several accredited institutions “experimental site status” to explore new models of learning where credit is based on one’s tested competency, not the time spent in the classroom. Schools like University of Wisconsin have made strides offering competency-based degrees. UW’s popular Flexible Option launched in January 2014. Globalized learning has been a trend for centuries. The advent of “study abroad” as a key division in many U.S. based universities began in the mid 1900s. While nearly 50% of incoming college students say they want to study abroad, only ~5% end up doing so according to IIE. Some universities are combining global education with online learning in an effort to create a more streamlined university model. For example, Minerva University’s unique approach to globalized education allows all of its students to take courses online and live in dormitories located around the globe. Minerva’s first cohort of undergraduates started at the university in the Fall of 2014. Leadership at Sweet Briar, a college in Virginia that previously planned to close this year, cited their rural setting in part for playing a role in their declining enrollments. Who says learning has to happen in short chunks of time of 2-4 years? Recently popularized by Stanford as “The Loop” and by Georgetown‘s Future of the University initiative, life-long learning advocates for a world where education is taught “just-in-time” – right when you need to apply it – rather than gathered and stored in advance for unknown uses. As the name suggests, life-long learning rejects the notion that studying for several years at the beginning of your career will set you up for success for the rest of your working life. This trend reflects generational shifts in today’s employment outlook where a career is no longer spent with one employer over 30 years, but rather in 5 to 6 careers with dozens of employers. Adults will constantly need to retrain as the speed of innovation quickens in all fields. General Assembly, a global in-person and online education institution (disclaimer I work at GA), provides short-term, high-impact, blended learning opportunities in tech, business, and design so anyone can skill up and switch careers at any age. The DOE is in talks to potentially provide federal aid for such life-long learning programs. Purpose-driven learning is another trend popularized by Stanford as “Mission Driven Learning” in which students declare “missions” instead of degrees and strive to pursue a path of learning where they combine a specific passion with skills and theory needed to achieve that mission. While I’m not aware of any colleges implementing Stanford’s idea as it is described above, many universities have reported that interdisciplinary majors are on the rise as students look to combine interests to form their own academic pursuits.